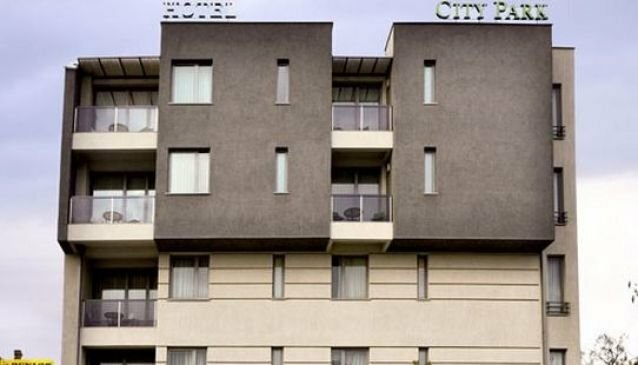 Hotel City Park is new, modern and luxurious 4 * hotel, opened in October 2010. Located at the City Park and close to the National Arena 'Philip II of Macedonia' the hotel is only 10 minutes away from the city centre. The interior decoration of the hotel was made by the finest architects, creating warm and pleasant atmosphere. All hotel rooms have beautiful park view, that make the guests feel more relaxed and encouraged to explore the beautiful surroundings.